1. This 1-day bus tour efficiently visits famous spots for viewing flowers in the outskirts of Tokyo that can be tricky to visit alone. The tour is accompanied by a National Government Licensed English Guide Interpreter. Located just 2 hours away from Tokyo, Hitachi Seaside Park and Ashikaga Flower Park are 2 flower spots that are particularly famous in the Kanto region. They are both known as spots that every person in Japan wants to visit at least once, and their flowers are so beautiful they will take your breath away. Enjoy a carpet of flowers that only bloom in this season to your heart’s content. 2. 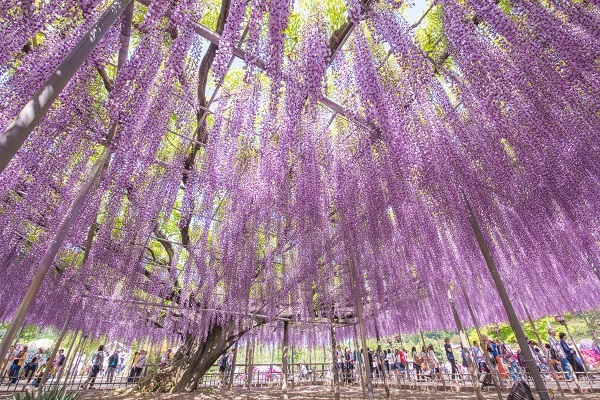 The world-class wisteria flowers at Ashikaga Flower Park form a magical living umbrella that spans 1,000 square meters. Their beauty is so great that they are called the most beautiful wisteria in the world. The park’s tunnels of white and yellow wisteria flowers are a must-see. 3. The blue fields of nemophila blossoms that seem to blend right into the sky is another scenic Japanese location that everyone wants to visit. In addition to the 4.5 million nemophila blossoms, enjoy the view of radiant tulip fields. 1. This guided 1-day tour takes you to majestic Mt. Fuji and Hakone. It includes a trip up to Mt. 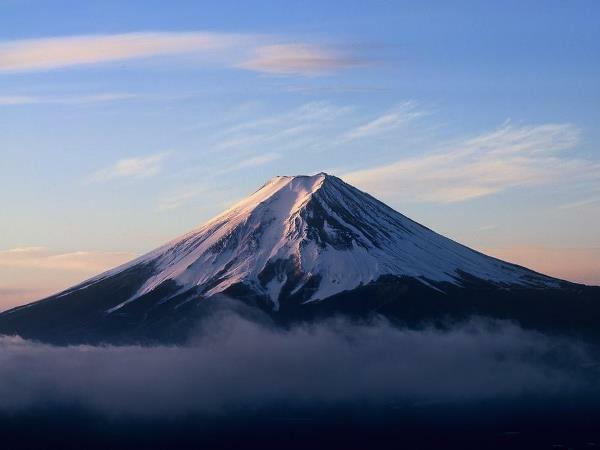 Fuji's 5th Station at an elevation of 2,300 meters, a cruise on pristine Lake Ashi, and a ride on the Komagatake Ropeway which boasts great views of the surrounding Hakone National Park. This tour is accompanied by a National Government Licensed English Guide Interpreter. Audio guides in Chinese, Spanish, Italian, Thai, French, and Indonesian are available on the tour bus. 2. Select the drop-off location from Hakone-en Garden, Odawara Station, or Shinjuku. 3. Enjoy the areas of Mt. 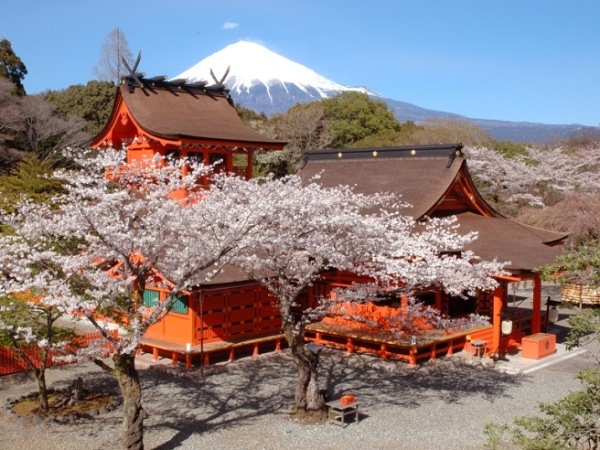 Fuji and Hakone which offer different scenery every season, be it the cherry blossoms of spring, the fresh greens of summer, the colored leaves of autumn, or the scenescapes of winter. 4. Select a departure location from Cerulean Tower Tokyu Hotel (Shibuya), Shinjuku Washington Hotel, or Keio Plaza Hotel Tokyo (Shinjuku). 1. E-Voucher valid for a round trip from Tokyo to Kyoto via Shinkansen (non-reserved seat), plus a 1-Day Subway & Bus Pass. The date for the return Shinkansen ticket may be any date within 7 days of the outbound trip, counting the day of departure as Day 1. 2. The 1-Day Subway & Bus Pass is valid for unlimited travel for 1 day on all subway and city bus lines, and Keihan buses (some exceptions apply). This pass is highly convenient, and is cheaper than paying normal fares if taking at least 1 round-trip subway ride in a section that costs JPY 260 or more. Taking the subway lets you shorten travel times and explore the city with ease. 3. Since this tour uses non-reserved seating on the Shinkansen, customers are able to depart at the time that fits their schedule. ** Please note that the exchange may take around 30 minutes. 1. This hugely popular tour includes special entry to the advance-reservation-only Ghibli Museum. 2. Visit Hotel Gajoen Tokyo. This spectacular historical building is said to have inspired an important structure in one famous Ghibli film. Enjoy the atmosphere and savor a meal of the hotel's prized cuisine. The museum features a plethora of exhibits including animation production processes and a Ghibli original short animated feature viewable only at the museum. This tour is accompanied by a National Government Licensed English Guide Interpreter. Audio guides in Chinese, Spanish, Italian, Thai, French, and Indonesian are available on the tour bus. 1. 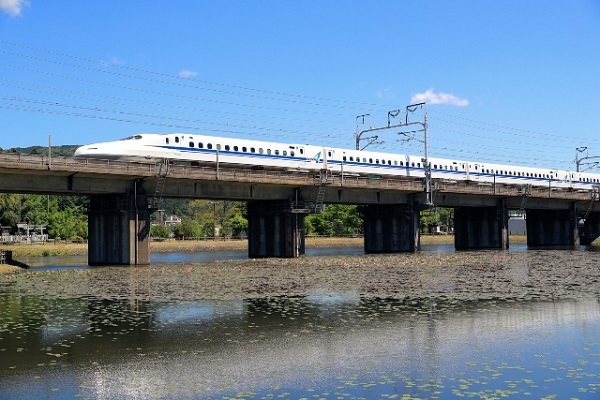 E-Voucher valid for a round trip from Tokyo to Osaka via Shinkansen (non-reserved seat), plus a 1-Day Osaka Amazing Pass. The date for the return Shinkansen ticket may be any date within 7 days of the outbound trip, counting the day of departure as Day 1. 2. The 1-Day Osaka Amazing Pass offers unlimited rides on the Osaka Metro subway and Osaka city bus in Osaka City. 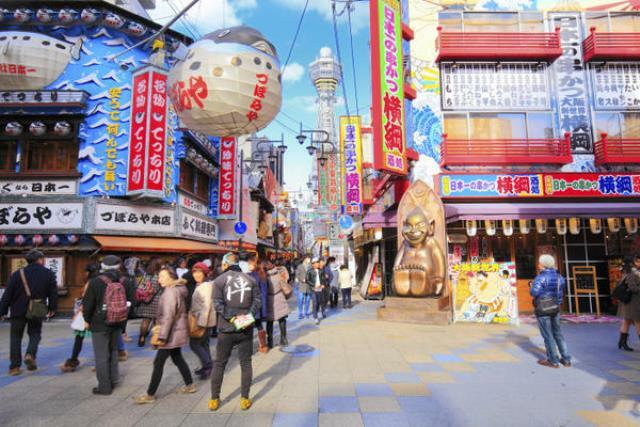 Use the Osaka Amazing Pass to enjoy your stay in Osaka to the fullest. *This differs from the 1-Day Osaka Pass. 1. Book now before it's sold out! Watch sumo wrestling, a 1,500-year-old Japanese cultural tradition, accompanied by a National Government Licensed English Guide Interpreter who is also a sumo fan. 2. 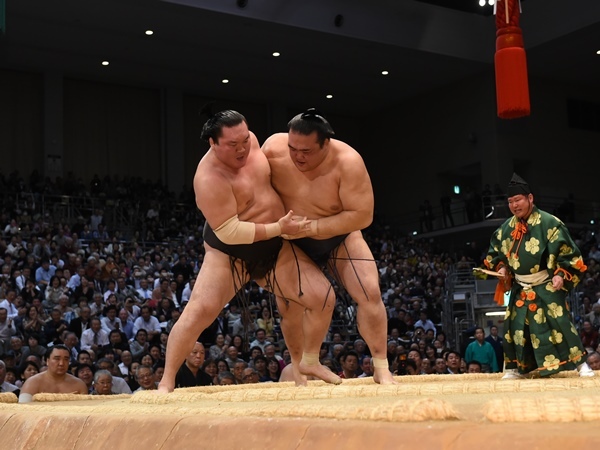 Watch the sumo wrestlers' fierce battles from a comfortable reserved seat (chair seating). 3. Watching sumo wrestling is becoming more and more popular even within Japan. This is a very popular tour so we recommend booking early. 1. 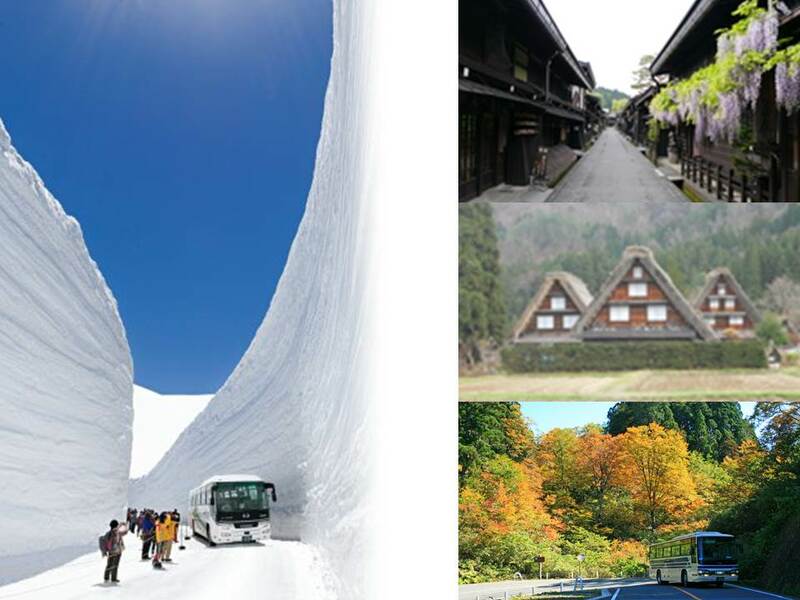 This bus tour takes customers efficiently and directly to Nikko's sightseeing spots which are difficult to visit on one's own using route buses. 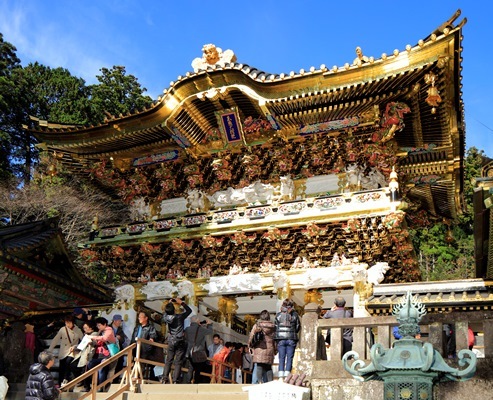 The National Government Licensed English Guide Interpreter will lead participants on a tour of Nikko Toshogu Shrine, registered as a World Heritage Site, while telling them about its rich history. 4. After about 4 years of the shrine's large-scale repairs which cost around JPY 1.2 billion (USD 10.4 million), the national treasure Yomeimon Gate was once again opened to the public in 2017. Lay your eyes on the richly colored structures that have been restored to their former glory. 5. Travel back in time to the Edo Period (1603-1868)! There will be a stopover at the Hanyu Parking Area, which reproduces the Edo-style atmosphere. 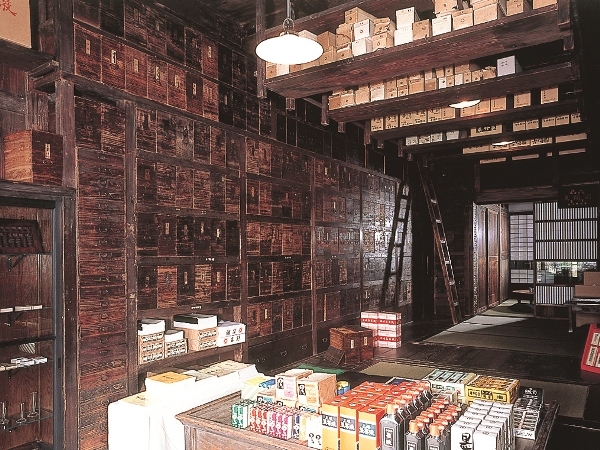 See the beautiful structures and famous long-established shops dating back to the Edo Period, and enjoy shopping for souvenirs. *See Remarks.